The giant panda, a species beloved throughout the world, will suffer because of its restricted diet and the future effects of climate change. A new study published earlier this month in Nature Climate Change has shown that prime panda habitat in China will disappear, as rising temperatures are set to wipe out bamboo. 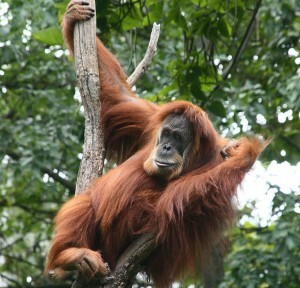 Scientists from Michigan State University and the Chinese Academy of Sciences predicted the effects of climate change on bamboo by constructing models using data on bamboo locality, historic data of precipitation and temperature ranges and greenhouse gas emission scenarios, as well as multiple climate projections. They studied three of the most common species of bamboo in the Qinling Mountains in Shaanxi province in northwestern China, but even the most optimistic forecasts produced by the models predicted major bamboo die-offs by the end of this century. The reason why bamboo will be so seriously affected by climate change is the plant’s unusual reproductive cycle. One of the species featured in the study only flowers and reproduces ever 30-35 years, so this limits its ability to adapt to changing temperatures. Bamboo is certainly a risky plant to stake survival on, but this is exactly what pandas do, with bamboo being their most important food resource. This research is worrying news for the 275 pandas living in the Qinling Mountains – they make up around 17% of the entire population of wild giant pandas and are already vulnerable. Thousands of years of human habitation around the Qinling Mountain range has left them isolated, so much so that they vary genetically from other giant pandas and their fur has a more brownish colour. This means that if the bamboo is lost from this area, these pandas will have nowhere to go. Bamboo also provides food and shelter for other animals throughout the world, such as the ploughshare tortoise and the purple-winged ground-dove, two critically endangered species. 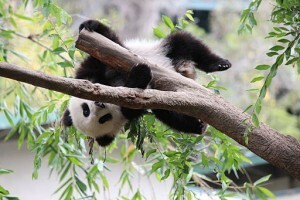 In China, it is essential that scientists have enough time to look at areas that may become panda habitat in the future. 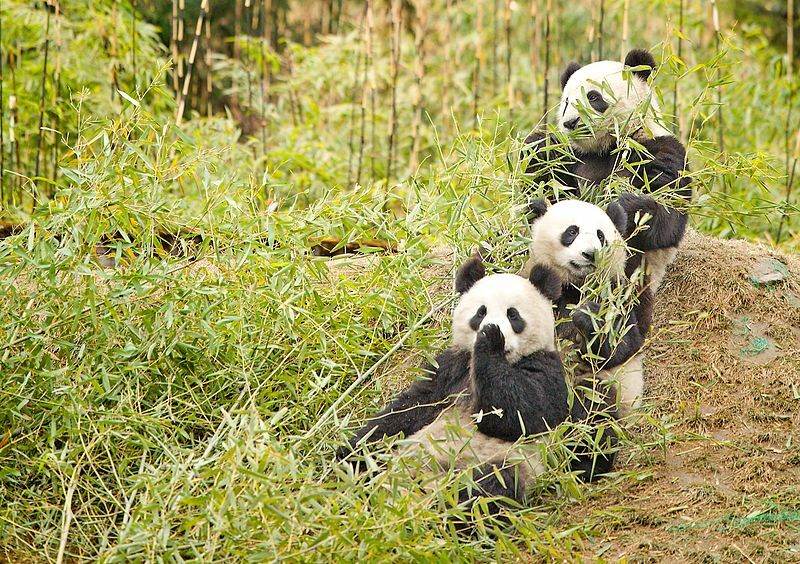 Conservation efforts must focus on protecting them, and creating natural “bridges” to help pandas escape from areas where bamboo may be lost and connect them to areas which will provide adequate food supplies even in the face of climate change. 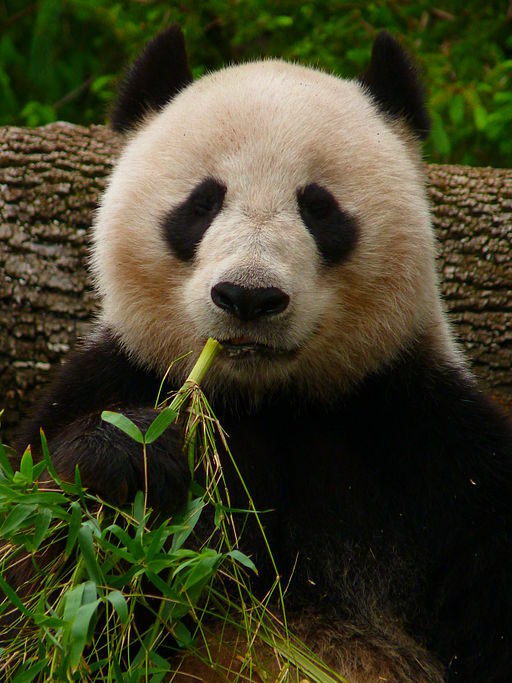 The giant panda is an icon of conservation, but action is needed quickly in order to save it from starvation. Chinese measures to protect this conservation icon have also benefited a number of other threatened species, including birds, mammals and amphibians. Michigan State University (MSU) have recently discovered that livestock, horses in particular, are a significant threat to pandas.